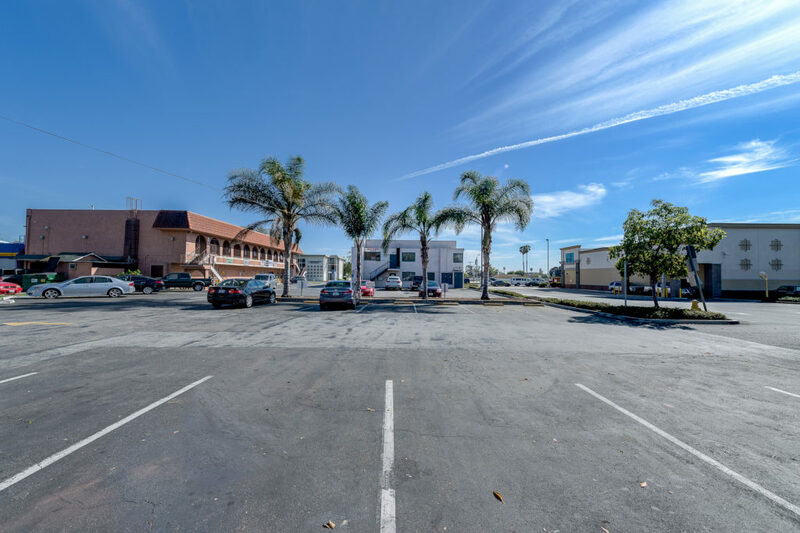 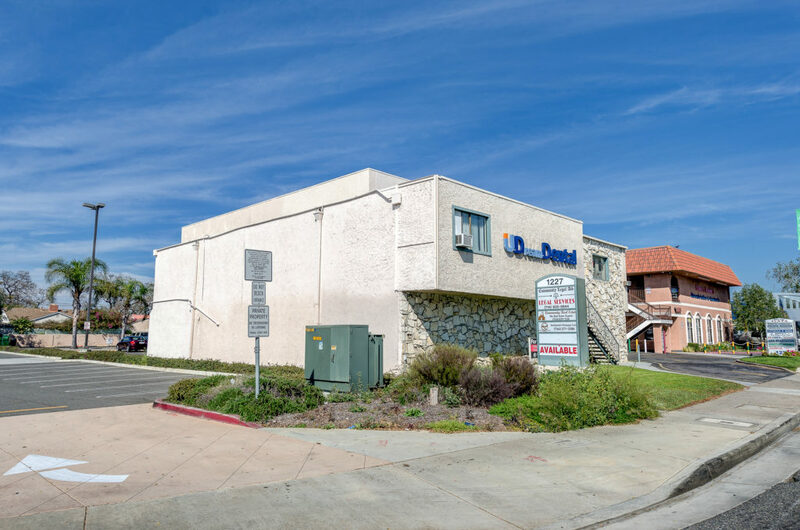 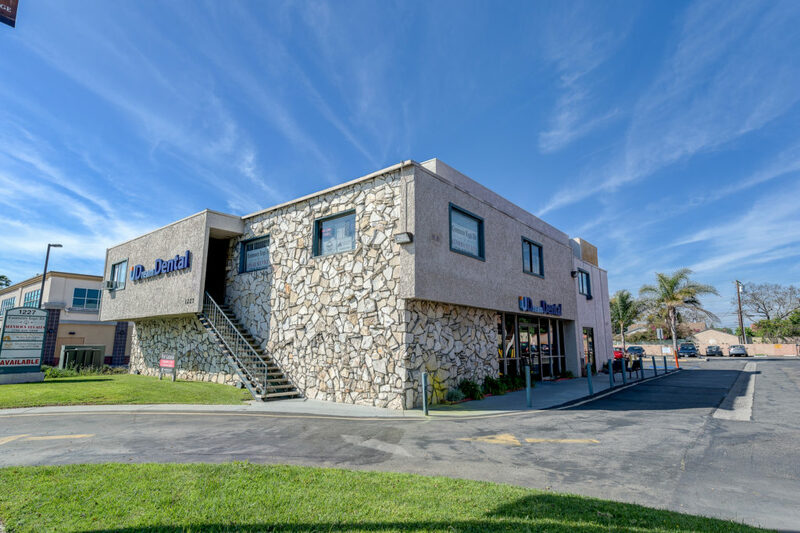 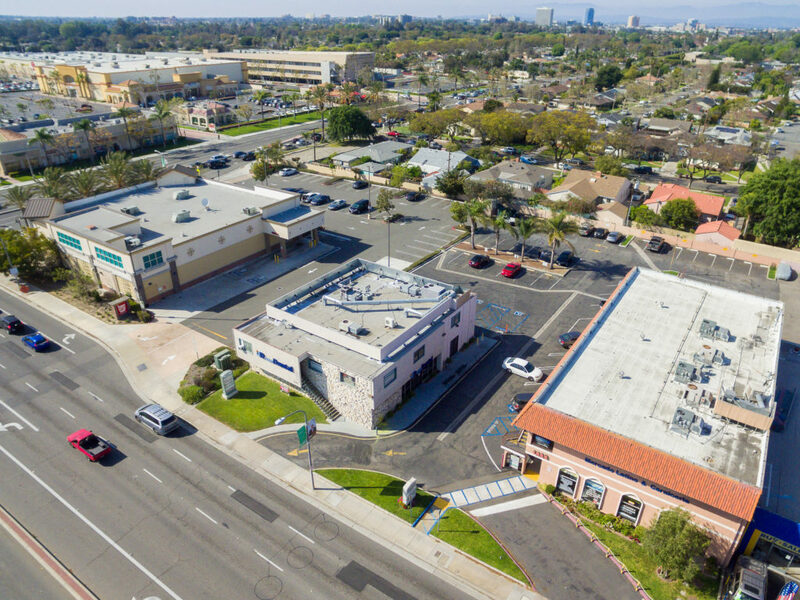 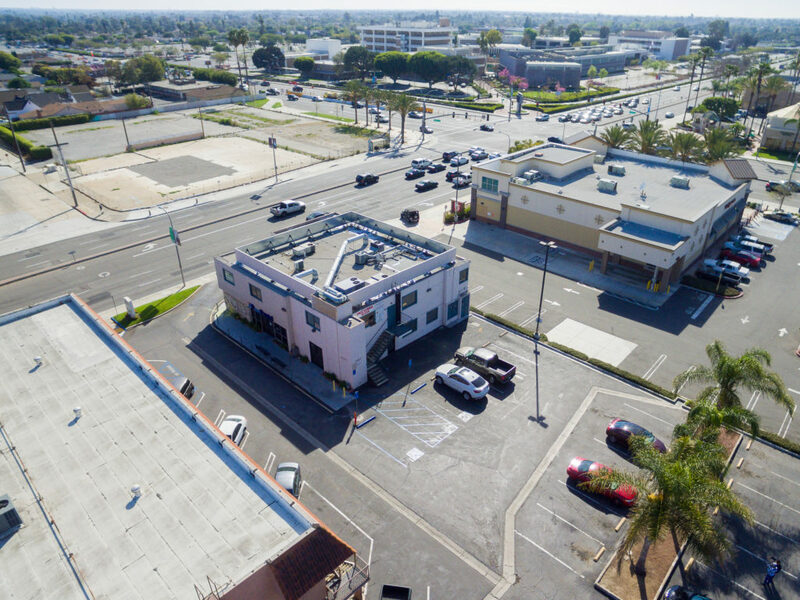 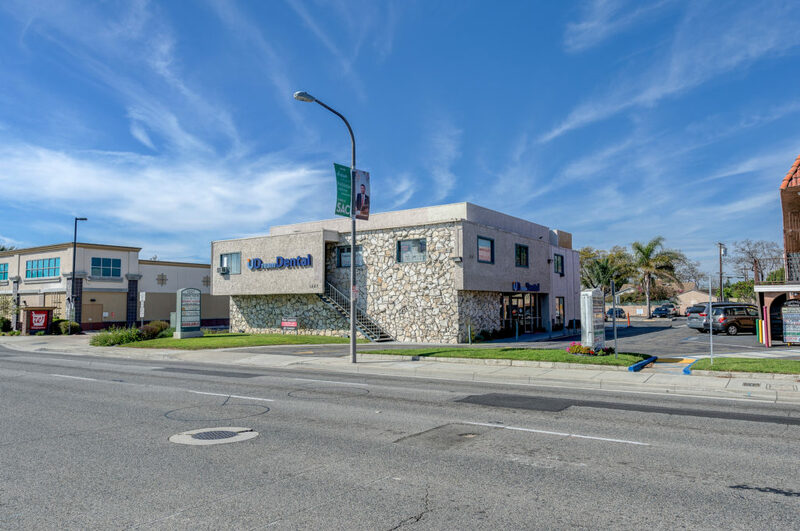 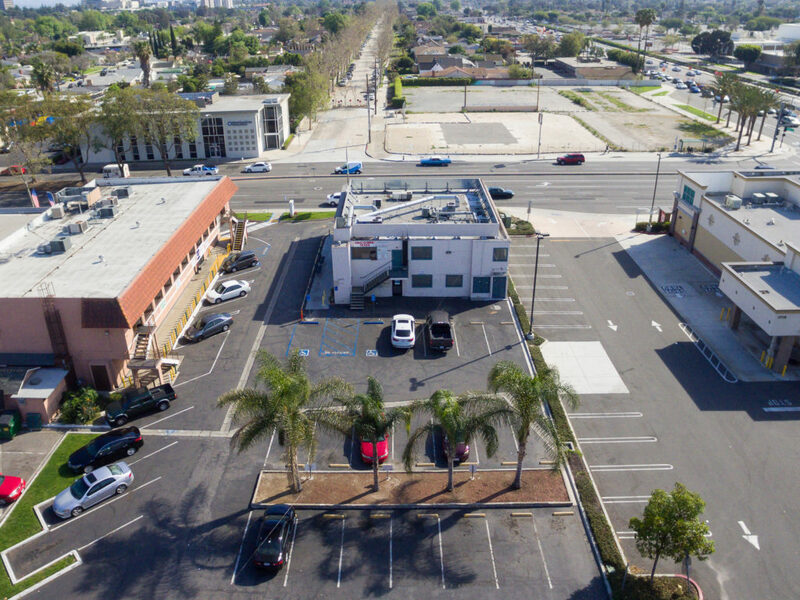 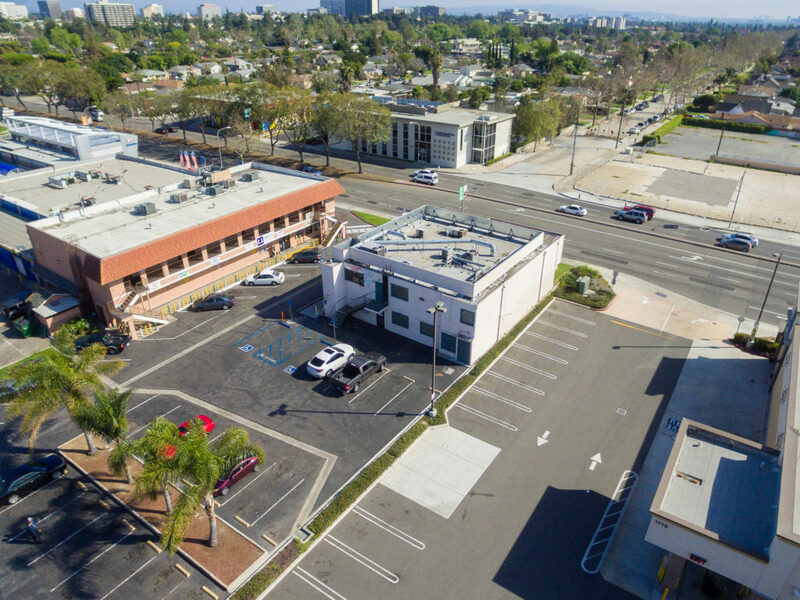 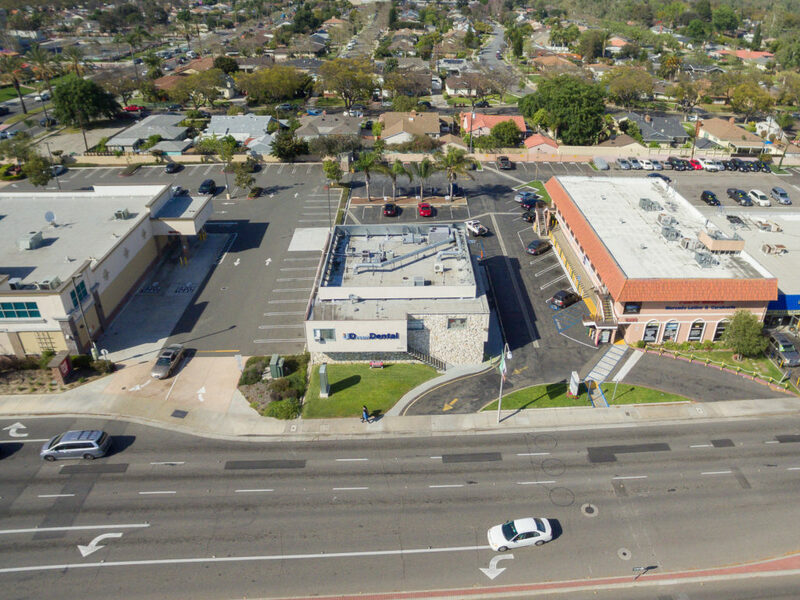 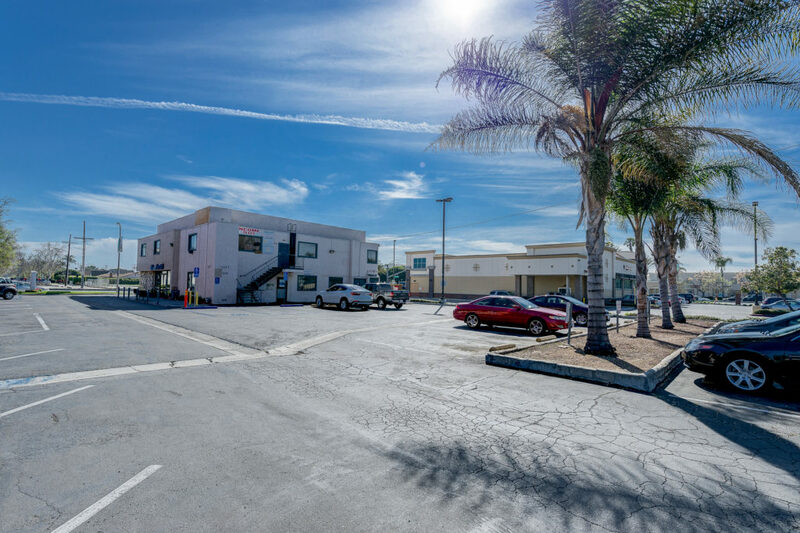 Santa Ana – Multi Tenant Medical/General Office Building [S O L D] – ONE GROUP REALTY Inc.
Class B Office Bldg. 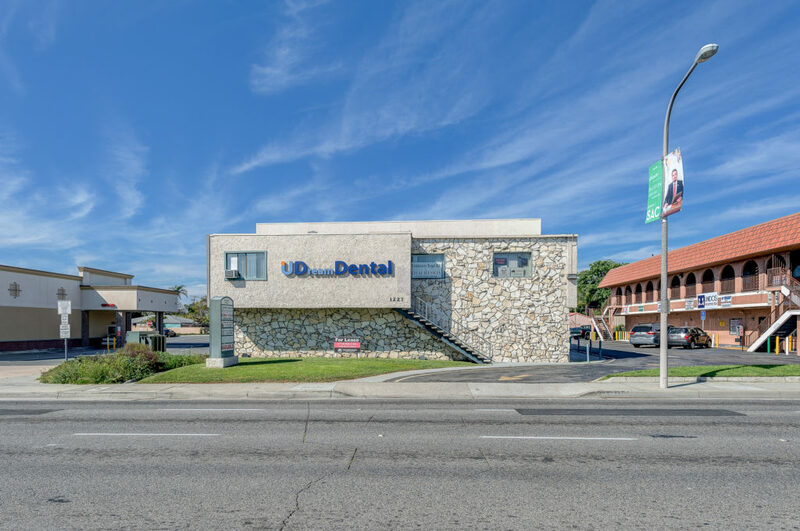 located near High Traffic WalGreen / Target Shopping Center. 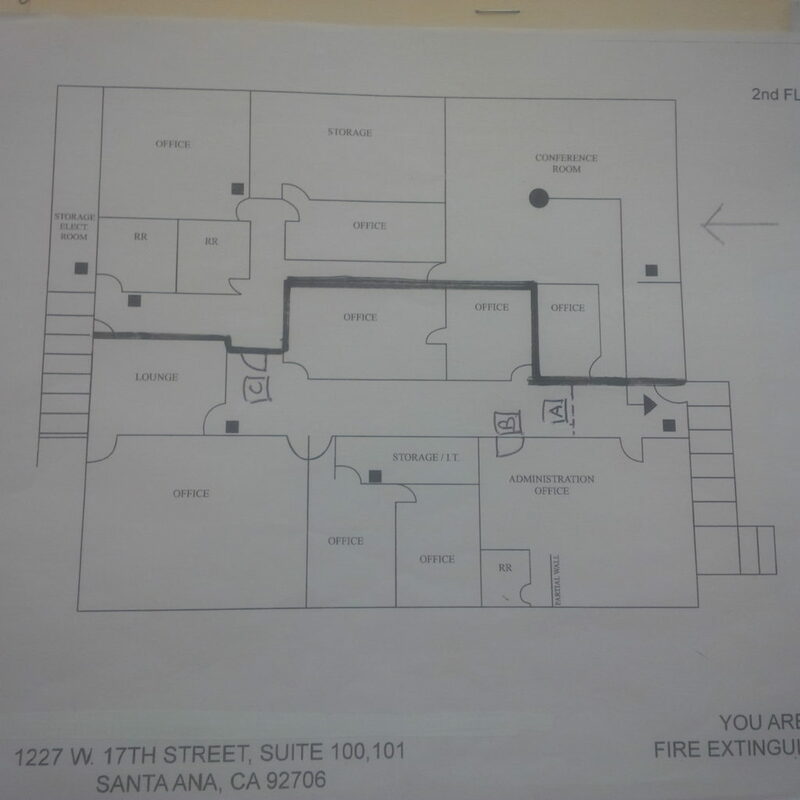 Featuring 3,240 sq. 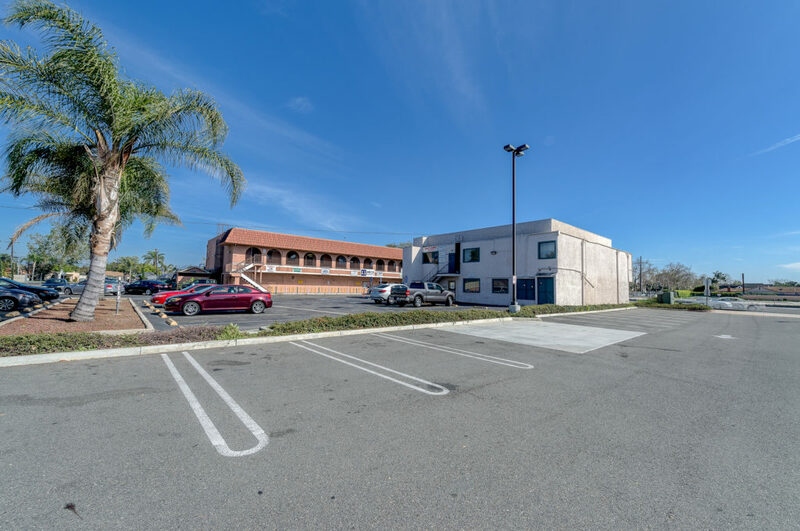 ft. of Medical Offices with 12 exam room, 2 reception, X-ray room, Doctor Office, and Employee Locker Room plus Lunch Room on 1st Floor (LEASED TO DENTAL GROUP). 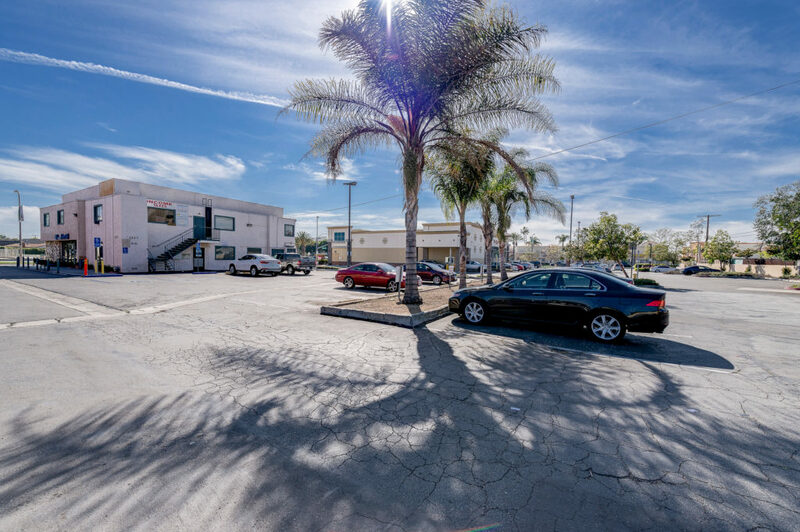 New Investor / Owner has the upside income opportunity to Increase Rents or Occupy the Vacant Space. 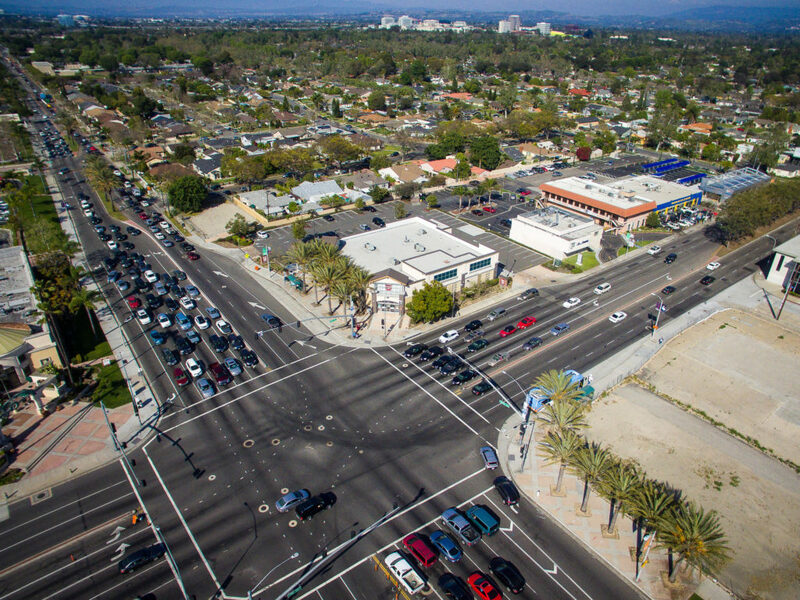 Major cross street by Bristol & 17th St next to Walgreen.